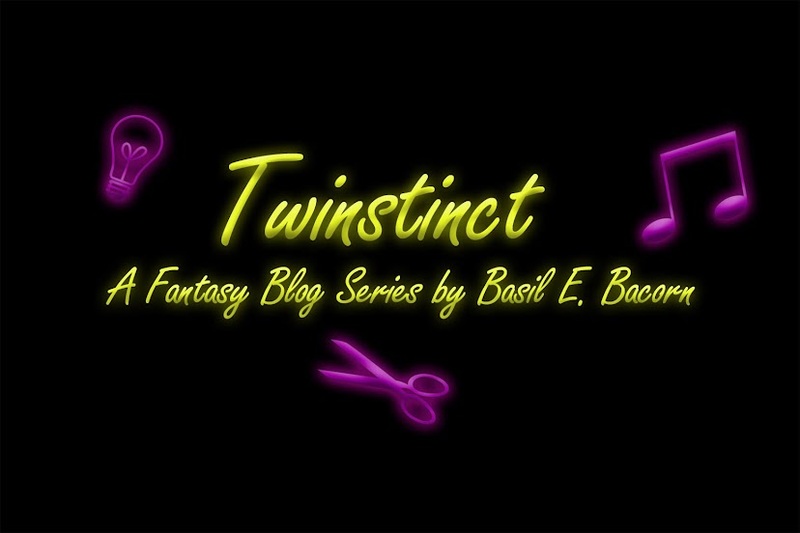 As of writing this, Books by Basil has not created any merchandise specific to Twinstinct, but I assure that they will be coming once the first few episodes are released. Until then, you can purchase my books and other merch here. 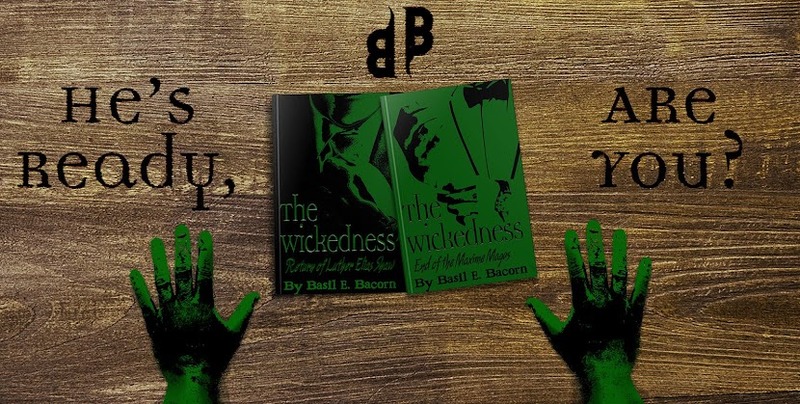 Update: Books by Basil has created a section on the website for Twinstinct Merch. You can access that here or by clicking the "Merchandise" tab in the header above. For as little as $1 a month, you can help me do what I do and get access to my patron-only content feed. I also have a special Twinstinct Tier that will give you early-access to Twinstinct Episodes that is $3+ a month. You can check out the other tiers by clicking on the "Become a Patron" button in the sidebar. And then there is advertising. 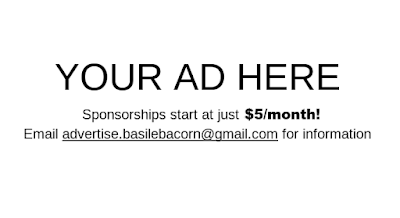 If you own or know someone who owns a business, and would be interested in purchasing ad space and "sponsoring" Twinstinct, email advertise.basilebacorn@gmail.com for more information. Ad spots start at just $5/month!